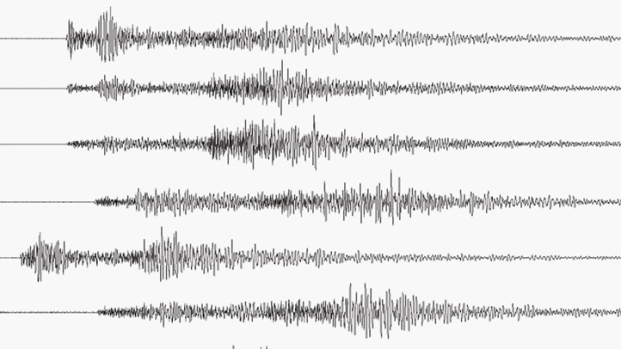 Irving residents might have felt a small earthquake early Thursday morning. The U.S. Geological Survey indicated that the earthquake registered a 2.9 magnitude, so its effects were probably only felt by a few people near the epicenter. The USGS reported the epicenter was just north of Texas 183 at O'Connor Boulevard near Farine Elementary School. There is no apparent damage from the earthquake, which struck at about 3:20 a.m.
No damage was reported at the epicenter of a 2.9 magnitude quake in Irving. "I had parents coming in asking me questions. I live in Fort Worth, Texas, so I didn't get a chance to feel it, but they were all pretty alarmed by it," said Kendra Roddy, director of Holy Trinity Learning Center next door to the school. "There was no structural damage or anything, so we are excited about that," said Roddy. Beverly Felan lives a few blocks from the elementary school. She says her husband felt the quake. Irving residents might have felt the effects of a 2.9-magnitude earthquake near Texas 183 and O'Connor Boulevard early Thursday morning. "I wasn't aware of it because I sleep really hard, but my husband woke me up this morning a little after three and said did you feel the earthquake and said it woke him up and it felt like things were shaking off the wall," said Felan. Felan has lived in Irving from 20 years and says this morning's quake is unsettling. "We have noticed a lot of shifting of the ground in Irving for many years, haven't given it much thought that it was just a normal thing, but now we are starting to rethink what is causing this," said Felan.